We got to know Kristin and Jason at their engagement session and we attended their wedding rehearsal. Both are really good ways to get to know our clients – and their families. We could tell right away that the wedding was going to be a blast. We were really moved by the efforts of this couple’s family and friends. The reception was elegant and so much fun. Everyone seemed to help out and the entire event was flawless. 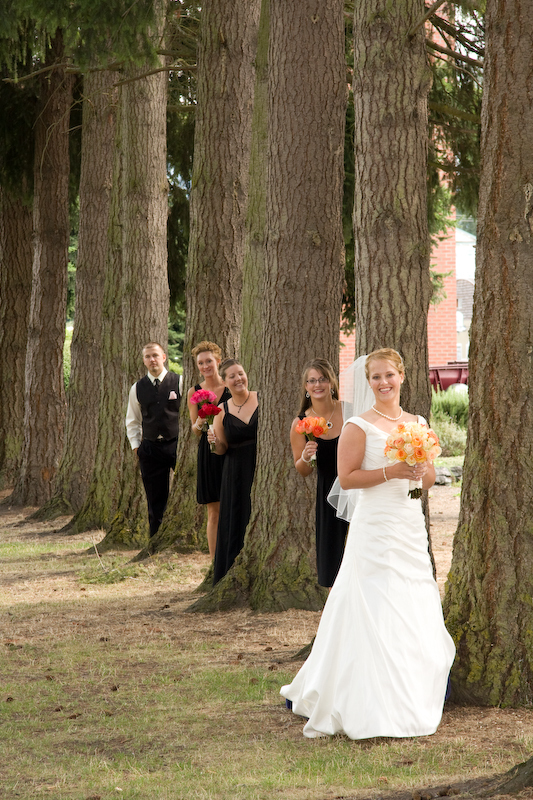 Kristin is a girl’s softball coach so she hired her team to cater the reception which was hosted at the Orting Grange. The girls did a phenomenal job and should really consider catering as a viable career. The new couple, their parents and the wedding guests were all having fun. We think the photos capture the spontaneity and good nature of this amazing couple. 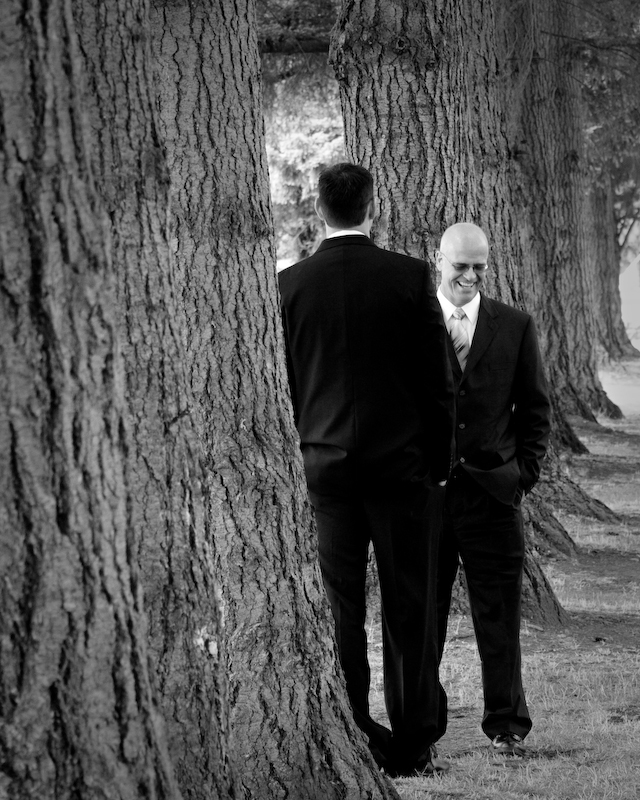 It was our first shoot at the Orting Grange and we can’t wait to shoot another wedding there. The lighting is beautiful and the hall offers an intimate setting for receptions with the perfect dance floor. If you are interested in learning more about Firstlight Photography Please click HERE to visit our web site. Hi – do you have any info on where this venue is? Thanks!